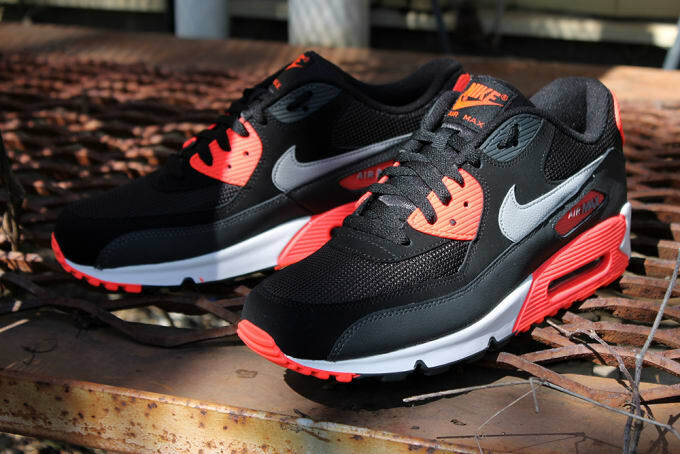 Nike Air Max 90 Essential "Anthracite/Atomic Red"
Atomic Red accents capture attention on this new colorway release of the Air Max 90 Essential from Nike Sportswear. The body showcases a predominantly black and Anthracite look, as light-colored Swoosh branding tags the Maxes alongside. A patch of white has also been utilized on the midsole, as you can grab the Swoosh 90s today through select brand carriers like Social Status.